Have you ever caught a glimpse of yourself (or maybe even seen a snapshot) when your head is tilted forward and been aghast at how your chin looks? You’re absolutely not alone. Flabby, sagging, puffy “double chins” are a common complaint among both men and women, especially as we get older and our skin loses some of its natural elasticity. And if you have a lot of excess fat under your chin, you may find you look a lot older — and a lot heavier — than you really are. 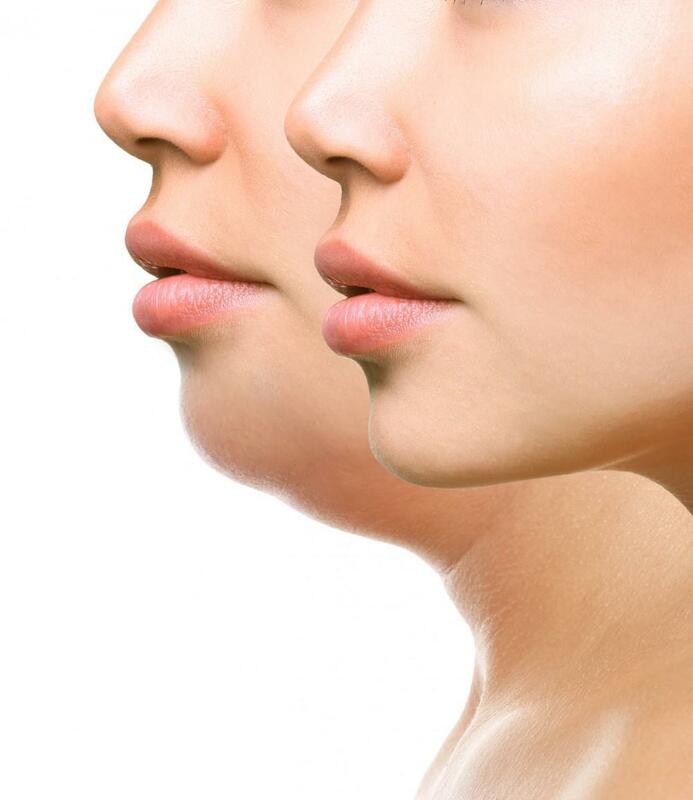 For a long time, the only way to get rid of excess fat under your chin was to undergo a liposuction procedure to remove fatty deposits and achieve a slimmer, more streamlined profile. But today, there’s a simpler solution — one that doesn’t involve surgery. It’s called KybellaTM, and it’s an injectable treatment designed specifically to treat the fatty deposits under your chin — also called submental fat. 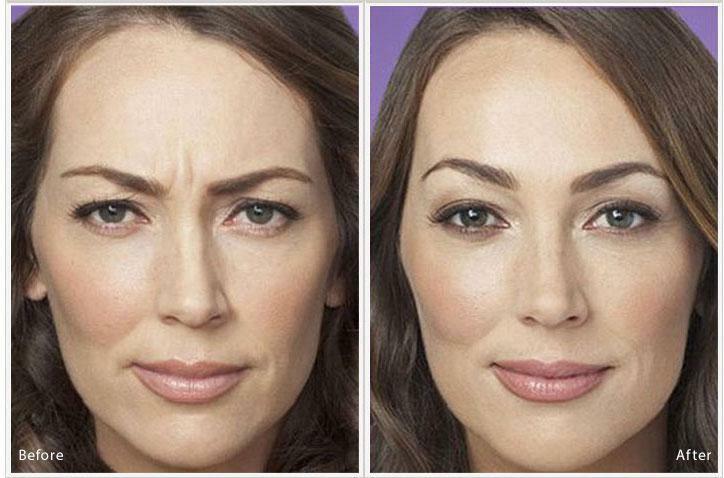 In fact, it’s the first injectable treatment to receive FDA approval for treating stubborn under-chin fat. Kybella uses a proprietary solution that’s based on a chemical called deoxycholic acid. Yes, it’s a mouthful, but even though it sounds like something dreamed up by chemists, deoxycholic acid is actually produced naturally by the body, or more specifically, the liver. Deoxycholic acid starts out as cholic acid, which the liver produces to help break down fats in the foods we eat. Bacteria in the gut act on cholic acid to convert it to deoxycholic acid, which is more effective in breaking down certain types of fats. Kybella is a lab-synthesized version of deoxycholic acid, designed to harness those fat-dissolving properties. 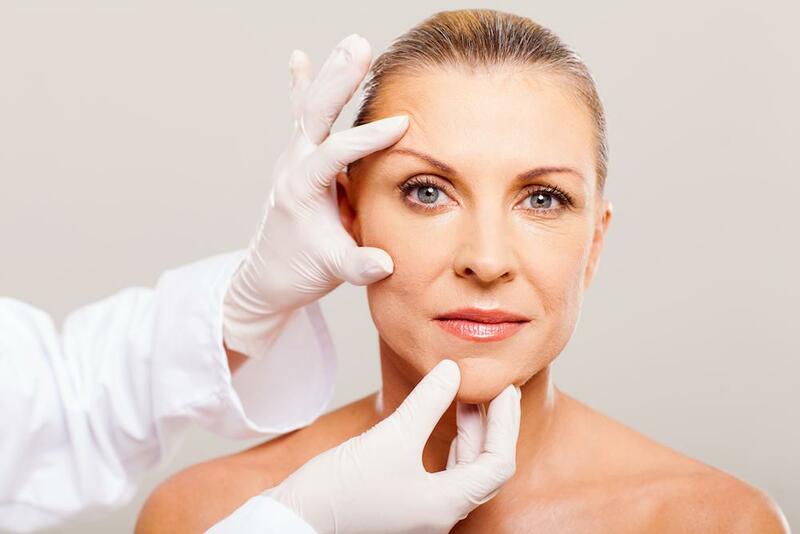 Once the acid solution is injected into the fat deposits under the chin and absorbed by the fat, it begins breaking the deposits down and liquefying them. The body’s natural “waste disposal system” carries the liquefied fat away and eliminates it over time. One of the major benefits of Kybella is that the treatment is a lot simpler than liposuction, which requires an incision through your skin. Instead, Kybella uses injections carefully placed in multiple sites under your chin. Using multiple injection sites ensures the solution is evenly dispersed throughout the fatty deposits for smoother, more consistent results. Before injecting Kybella, the doctor will numb the treatment area with a topical cream to minimize any discomfort during the procedure. The needles used to inject Kybella are very fine, which also helps decrease discomfort. Most treatments take about 15 minutes, and treatments can be repeated every five to six weeks until you see the result you want. After your treatment, you can expect some bruising and swelling in the area, and you may also notice numbness or “hardness” around the treatment site. These effects are temporary and typically resolve within about three to four weeks. 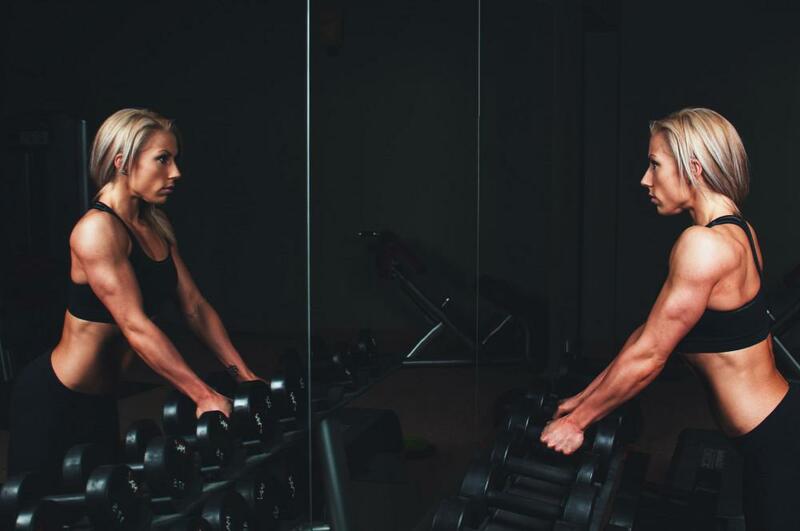 Most patients see initial results of their treatment within two to four weeks, after the body has whisked away the liquefied fat and post-treatment swelling has completely resolved. Get rid of your double chin — learn more about Kybella. 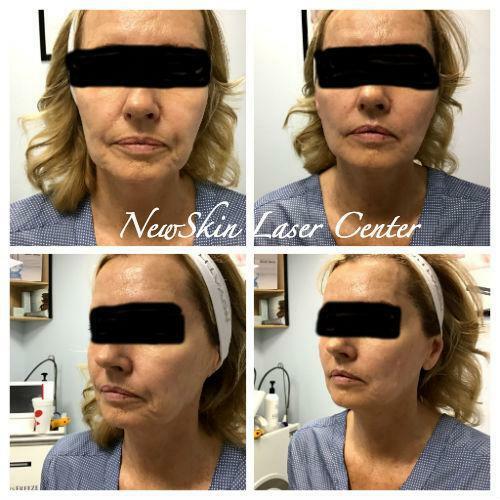 As a leading medical spa with locations in Northridge and Simi Valley, NewSkin Laser Center offers customized, state-of-the-art solutions for women and men who want to look and feel their best. To learn more about Kybella and the other treatment options we offer, give us a call at 818-280-0700 for our Northridge location or 805-526-3365 for our location in Simi Valley — or make it even easier and book an appointment online today. We are also providing services to Granada Hills, Porter ranch, Tarzana, Encino, West Hills, Moorpark, Thousand Oaks, Westlake Village and Agoura Hills area.